For fine desserts Ceylon Cinnamon is an absolute must because it is subtle, smells very mild and is slightly sweeter in taste. It never takes center stage in the recipe but adds a very complex flavor. Our Ceylon cinnamon is Alba, the highest grade. 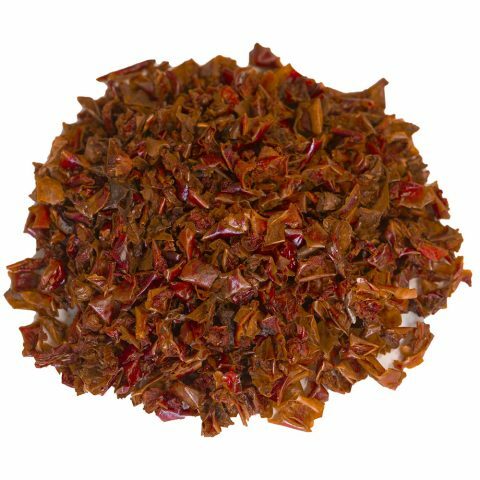 Ceylon cinnamon, a delicate sweet flavored spice that will enhance treats and main dishes, also known as “true cinnamon.” The majority of the world’s Ceylon cinnamon is harvested from Sri Lanka. Four main types of cinnamon are produced in the world, with Ceylon and cassia being the most popular. Each type brings a different quality and aroma to your recipe. It is up to your taste buds to decide which variety of cinnamon will suit the recipe better. Cinnamon is by far one of the healthiest spices you can add to your food. It can lower your blood sugar levels, help to ward off heart disease, and also help you to lose weight. Current studies show cinnamon as helpful in fighting inflammation and yeast infections. It is best not to ingest cinnamon in large doses. A powerful spice, Cinnamon has been used to treat a myriad of conditions for thousands of years. When deciding on the type of cinnamon for your recipe, consider Ceylon quill (sticks) are thinner and brittle. 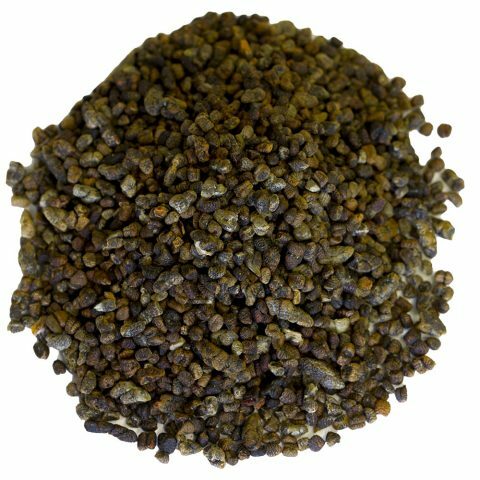 The Ceylon quill grinds into a finer powder and will add subtle differences in taste, aroma, and consistency to your recipe. Ceylon yields a softer, truer form of cinnamon. The complex aroma and understated taste are perfect for dishes that do not have a lot of competing flavors that overpower the spice. Cinnamon Spiced Moroccan Chicken is an excellent, easy recipe if you crave the flavor of Ceylon. Ceylon cinnamon will not overwhelm the palate when added properly. One of the best uses of ground Ceylon is in sweet dishes, like rice pudding. Established recipes from Europe and the Middle East call specifically for Ceylon cinnamon. The same can be said for Mexican recipes that need the distinctive aroma of Ceylon. There are thousands of recipes where cinnamon is the main spice or plays an equally key role in the overall makeup of your dish. An equally greater number of recipes have cinnamon in the title, such as Cinnamon Rolls. The sweet aroma and taste of Ceylon allows you to be creative with a lot of your baking. Use Ceylon to brew that perfect cup of tea. Make stews, soups, and sprinkle on fruit, add the spice to your favorite pancake recipe. Consider using Ceylon cinnamon with European cuisine. Ceylon is excellent with whipped cream, oatmeal, yogurt and sweet potatoes. Here is a great French Toast Casserole recipe. No one should consider eating French toast without a good helping of ground Ceylon cinnamon. Ceylon quills are brittle and thin, like the feel of parchment paper. If you want to control how coarse or fine your cinnamon becomes, before adding to a recipe, a good spice grinder will do the trick. Quills can be anywhere from 3 inches to 3 ½ inches in length. When you start grinding, it is best to insert the entire quill. With a little practice and the right Ceylon quills, you can grind your cinnamon to a perfect consistency for each recipe. If you try out other forms of quills, make sure they will not damage the grinder. Some cinnamon quills are thick and difficult to grind. Cinnamon has a fascinating history. The spice has been recorded from the earliest writings of antiquity. Imported into ancient Egypt as early as 2000 BC, Cinnamon was highly prized. Cinnamon was given to Miletus and Apollo as a gift, this spice was only given to the gods. The source of cinnamon remained a mystery through the middle ages. The first mention of origination came around 1270 when it was found on the island of Sri Lanka. Late in the 19th century, during the Napoleonic Wars, the British occupied the coast of the Island. At that time, the area was called Ceylon. The island gained independence from Britain in 1948 and changed the name to Sri Lanka. Sri Lanka produces most of the world’s supply of Ceylon cinnamon. Madagascar and Seychelles also grow the spice. Sri Lankan Ceylon quills have four different grades based on diameter. The quills are broken down further into how dark they are when harvested. Cinnamon is a hardy plant and grows well in varied temperatures and soil conditions. The cinnamon tree is grown for two years, stems are then cut at ground level, called coppicing. A year later new shoots form and the process is repeated. Burma Spice brings the best spices in the world to your doorstep. 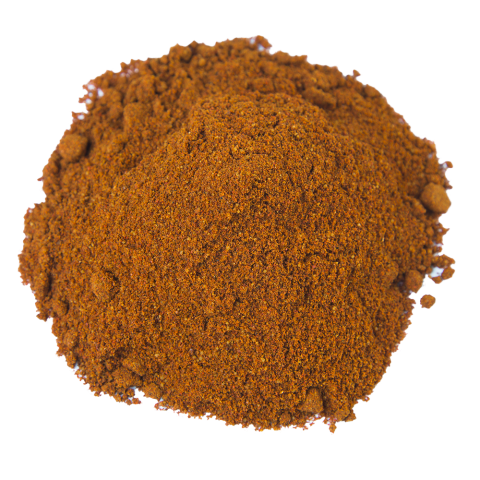 Alba Ceylon cinnamon, the highest-grade available, is the only ground Ceylon offered by Burma Spice. Fresh spice should be the only consideration when cooking any type of cuisine. Burma Spice supplies only the freshest of spices. 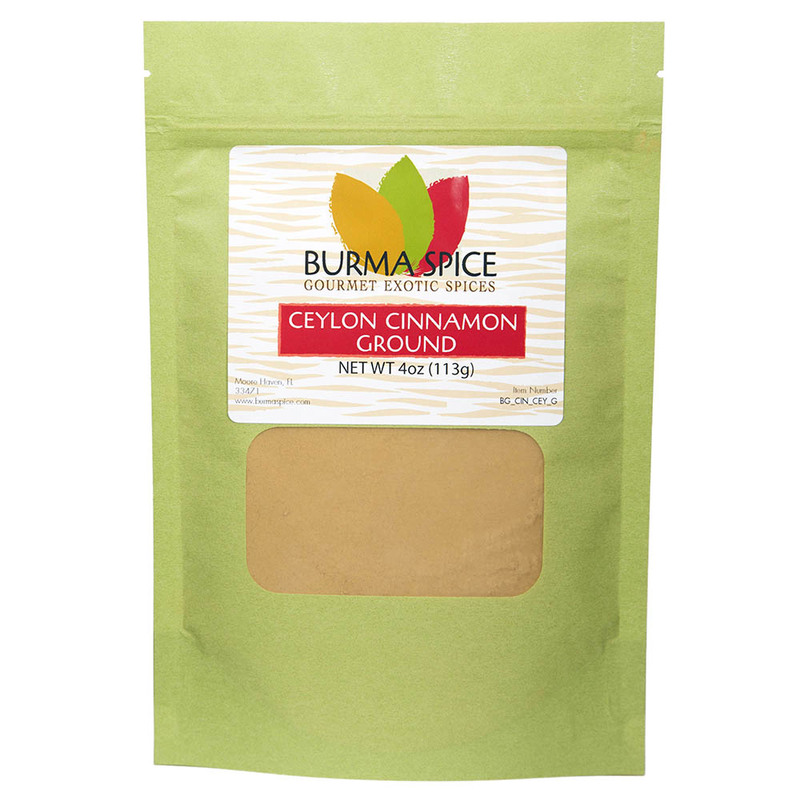 Burma Spice serves up four convenient sizes for their Ceylon cinnamon. Our ground Ceylon cinnamon comes from the island nation of Sri Lanka.